Country star Keith Urban spent his 51st birthday on the road on his Graffiti U World tour. Keith Urban turned 51 years old on October 26, 2018, and he was on the road on his Graffiti U World Tour, not home with his wife and daughters. 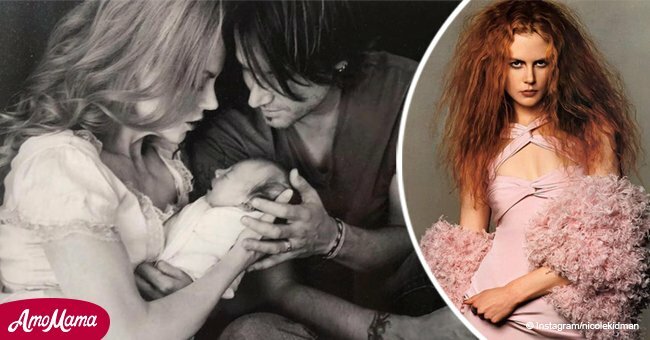 Nevertheless, the country star was inundated with thousands of birthday wishes from fans and friends - and one very special message from his wife, actress Nicole Kidman, who posted a lovely photo on her account Instagram/nicolekidman. "You’re so loved Keith Lionel. Happy birthday, baby!" "When u can’t even get on your own bus cause your road family is SOOOOOO awesome !!!!!! !‬‪Thank u all GRAFFITI U band and crew - THE BEST !!!!!! !‬‪Love ya’s ‬‪- KU‬"
Urban posted a video thanking fans for all the birthday signs, balloons, and cake that he received at his Hersey, Pennsylvania concert. "I just feel very blessed, and you guys make it magical." Urban and Kidman have been married for 12 years and have two children together. They both have demanding careers that force them to spend a lot of time apart, but they make the most of their time together. Read more on Twitter Amomama.USA. 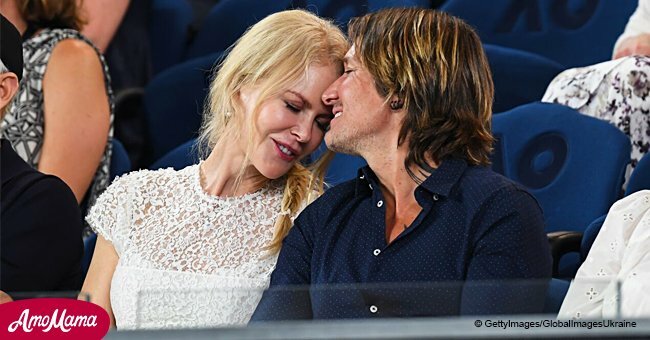 Nicole Kidman revealed in an interview how she and husband Keith Urban make the most of their time off. Kidman explains that they keep work out of the house as much as possible. 'Obviously I work hard, but when I'm off, I'm off. 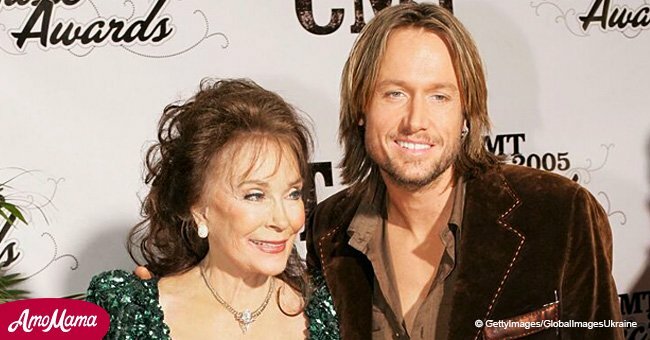 Keith and I are very good at immediately clicking off because we have a really good life in Nashville that's very simple, quiet and nourishing because we've made it like that." Kidman explained that the couple does not have a TV in the bedroom and that computers in bed are strictly forbidden. The Australian actress moved to Nashville with Urban, since the city is the center of the country music world, and travels to New York or Los Angeles when her work demands it.